This page has additional information on musicians that are playing at the Torch Lake Cafe. 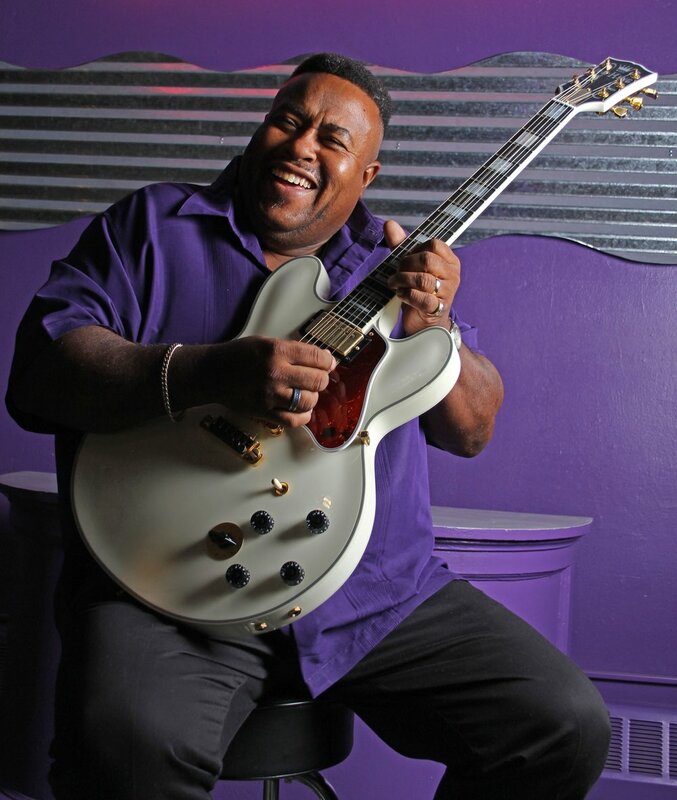 Larry McCray's heart and soul are in the blues. Of that, there's no question. It's been 25 years -- award-winning ones at that -- of scalding-hot and tasteful blues from the Arkansas-born, Michigan-based singer, guitarist, bandleader, songwriter and heir apparent to a lineage that includes personal influences and heroes such as B.B. King, Freddie King, Albert King, all of whom he's had the chance to meet and play with. McCray's eight albums have blended reverence for that tradition with his own soulful spin on the form, and those achievements have been noted with an Orville H. Gibson Male Blues Guitarist of the Year award as well as the Top Guitarist prize in International Blues Matters' 2014 writer's poll. 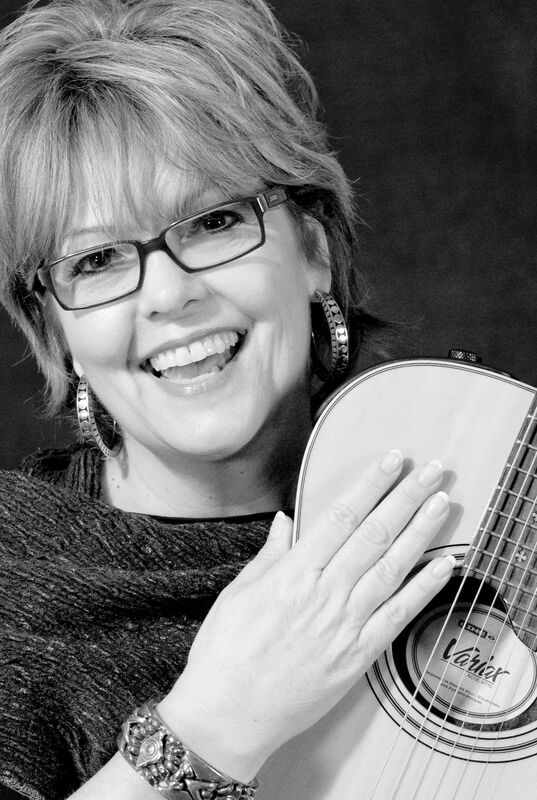 Leanna Collins entertains frequently at the Torch Lake Cafe with her wonderful guitar and vocals. Collins (Hettinger), began her career early. Singing, playing guitar and piano at the tender age of 9. Moving to Eastport, she honed her skills at Brownwood, Schuss Mt, Shanty Creek among others, before heading south to Key West, where she performed for over 15 years. Jeff 'Jabo' (Jay-bo) Bihlman is an Emmy award winning guitarist, singer, songwriter and producer. His music has appeared on FOX, CBS, ABC, NBC and CMT on shows like "The Good Guys", "All my Children", "Burn Notice" and "Sons of Anarchy" on TNT. A Northern Michigan band hailing from Petoskey Michigan. The band is comprised of Sean Miller and Traven Michaels, two lifelong friends. Chris Bickley is a graduate of the Interlochen Arts Academy. He was the director of jazz at Northwestern Michigan College in Traverse City in 1979 & 2015 and at Central Michigan University in 1986. Chris has performed and toured with many renowned artists such as Kenny Rogers, Mel Torme, Woody Herman, The Four Tops, and The Temptations. 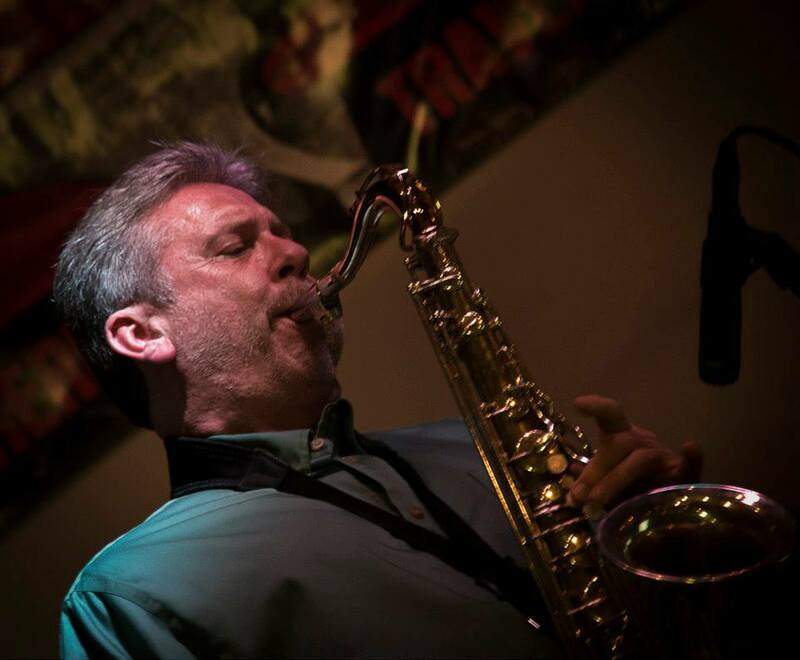 Chris currently lives in Elk Rapids, Michigan and is the leader of the Bay Area Big Band and Chairman / Co-Founder of the Bay Area Music Foundation which offers music scholarships, educational programs, music outreach, and musical instruments for gifted and underprivileged students. “ CHANGING CHILDREN’S LIVES THROUGH MUSIC”. 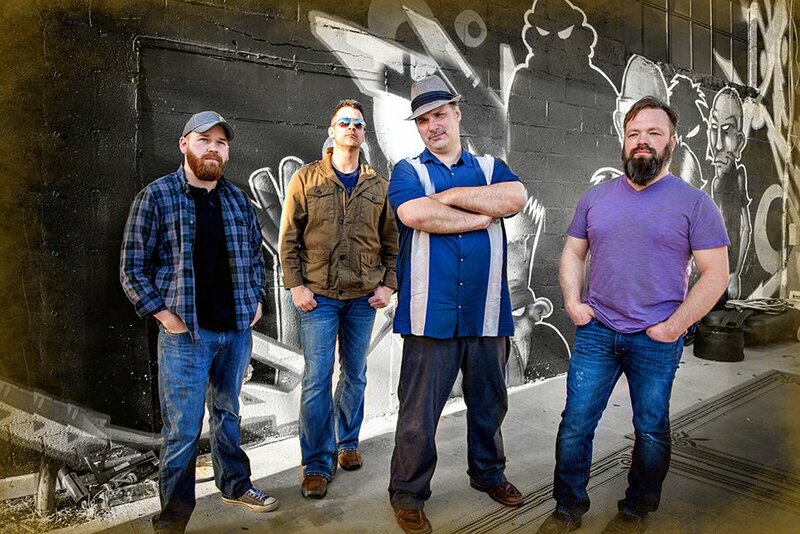 Strobelight Honey hails from Northwest Michigan and melds the timeless groove of old school Funk and Soul with the modern swagger of current R&B, Neo-Soul, and rock. Inspired by the great studio rhythm sections and boasting three strong vocalists, SLH prides themselves in their super tight instrumentation, And full vocal harmonies. Chris Smith is a Michigan/Chicago-based musician who has been performing around the Midwest for the last 6 years. He is a native to northern Michigan and is currently back in the area after spending the last few years in Chicago. His musical influences stem from artists such as the Beatles, Jeff Buckley, Sufjan Stevens, Damien Rice, Iron & Wine, Bon Iver and Martin Sexton. Chris currently plays frequently throughout the greater Grand Traverse region as a solo act and with his trio, Broom Closet Boys. Aside from being an artist and performer, Chris has dedicated several years of touring the world as an ambassador of arts education in schools and communities around the globe with the non-profit organization, The Young Americans. Doc is a well known pianist and singer who regularly plays at Joe Muer's in Detroit. We are very excited to have him playing at the Torch Lake Cafe! Local band Shady Hill can be seen at the Torch Lake Cafe. 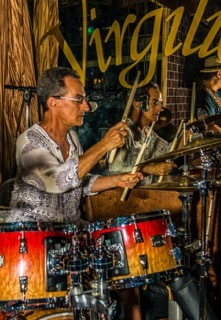 SKIPPER KRIPITZ has been professionally drumming since high school daze in pre-casino Atlantic City, NJ. After stints in NYC, and Santa Cruz, Calif., he permanently established a music base of operations in Key West, since the 80's. Now, 35 years later, he is still vigorously 'percussing' for shows, concerts, special events, a big band, dance classes, & endless small club combos. Adept in all music styles, and leaning into a colours/ texture approach to rhythm accompaniment, this Drummer Boy is THRILLED to be having music adventures, this summer in N. Michigan(! ), with his old slaymate and Strummer Girl, Miz Leanna Collins Hettinger, at her Torch Lake Cafe . Bob Webb plays his bag of well-polished favorites... classic tunes from Billie Holiday, 60's pop, Beatles, Motown and more... delivered in a quiet, easy style. Bob plays select nights at the Torch Lake Cafe. 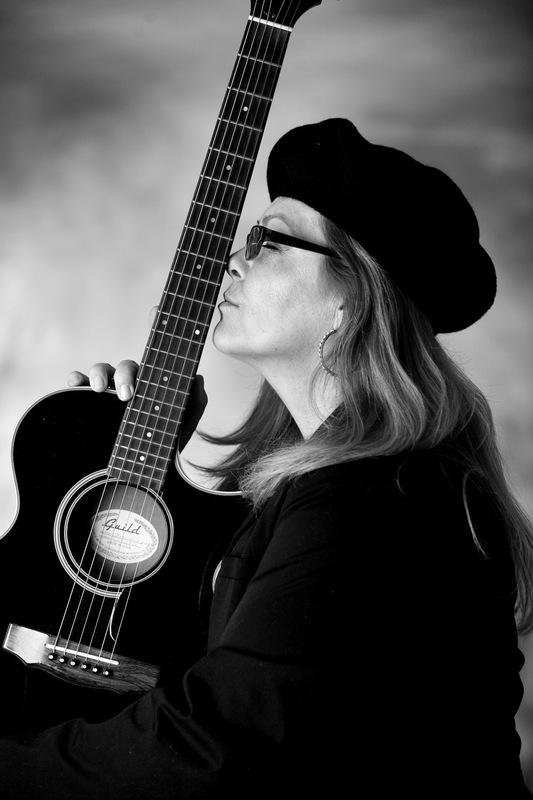 Leanna Collins will be hosting Open Mic Most Thursday nights at the Torch Lake Cafe. So come on out and show us what you got! Feel free to call ahead to let us know your going to be playing. You can reach us at 231-599-1111.